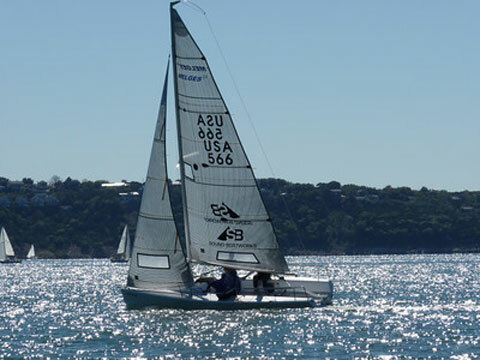 One set in good condition, 2009 Quantum Sails. Also includes, 3.5 HP Mercury engine, two years old, very good condition. 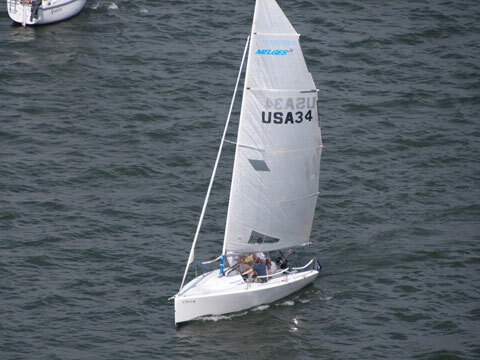 Located on Lake Conroe, Texas. 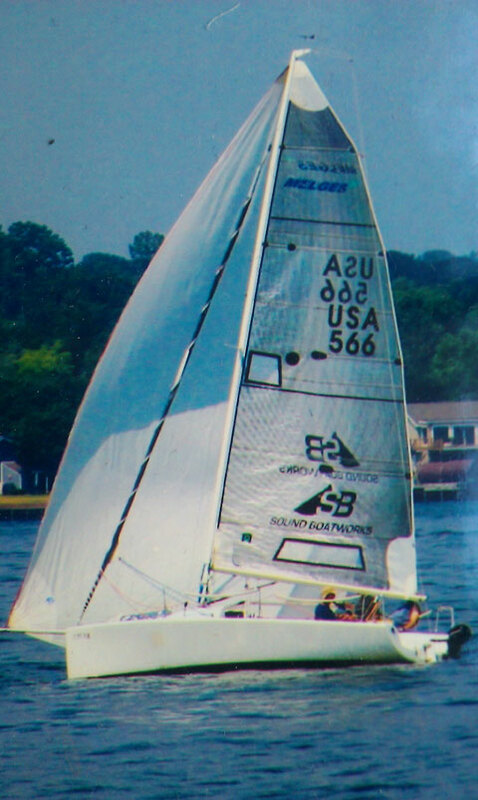 Good news - The Melges was sold over the weekend.